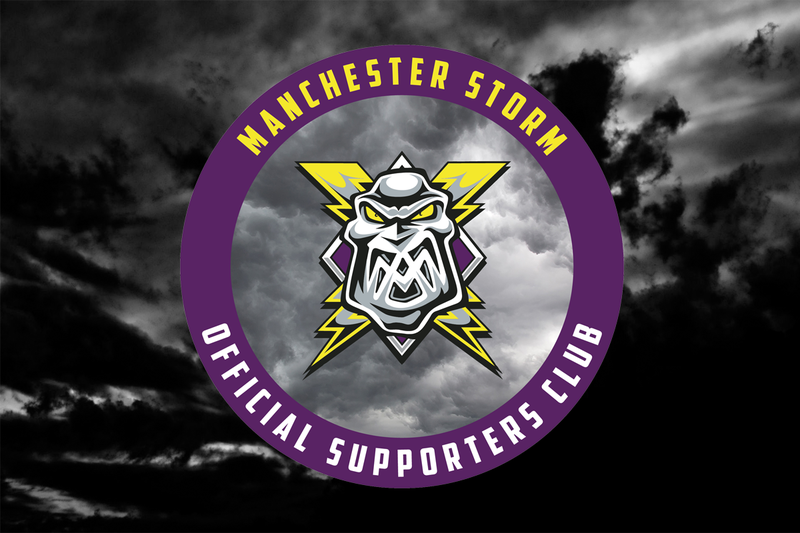 TICKETS: The Go Goodwin’s Manchester Storm welcome the Milton Keynes Lightning on the 20th January 2018, here at Planet Ice Altrincham in Elite League action! Tickets can be ordered online, by calling the box office on 0161 926 8782, or in person at the box office. The Club would like to apologize for the delay in these ‘Own and Loan’ sponsorships being recognized, but we are glad that this has now been resolved for the fans involved.